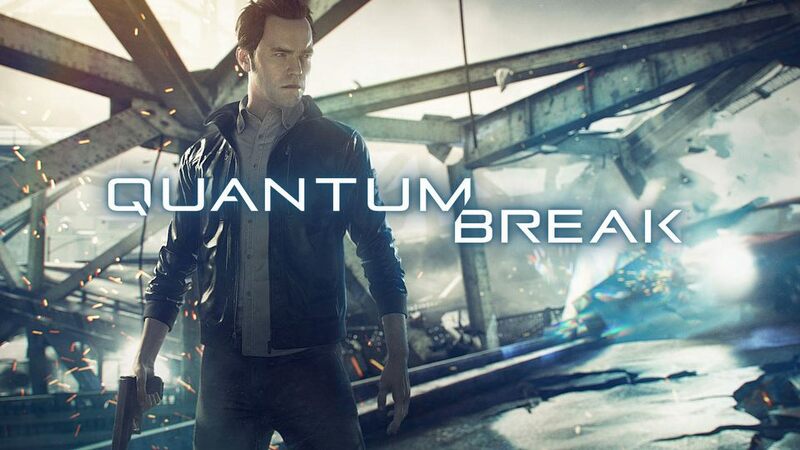 Xbox One exclusive title Quantum Break will join a number of exclusive titles such as Halo 5: Guardians and Forza 6 Motorsport soon. In fact, the title has an official launch date, targeting April 6, 2016, as the day to start playing the time-warping, cinematic action game. According to IGN, PC gamers might get a chance one day to play the game as well. This wouldn’t be the first time that an Xbox One title made its way to the PC earlier than expected. Rise of the Tomb Raider is another that’s looking to hit PCs soon. While Xbox One fans likely appreciate exclusive titles for helping the Xbox platform hold off the PS4 tsunami, hopefully, they won’t be too upset if their Windows PC brethren get to join in the fun. We’ll keep you up on the developments. In the meantime, remember that this is just a rumor and there’s no guarantee that the title will ever end up anywhere but the Xbox One.